We hit the glass ceiling years ago. Hackers are winning unless we change. 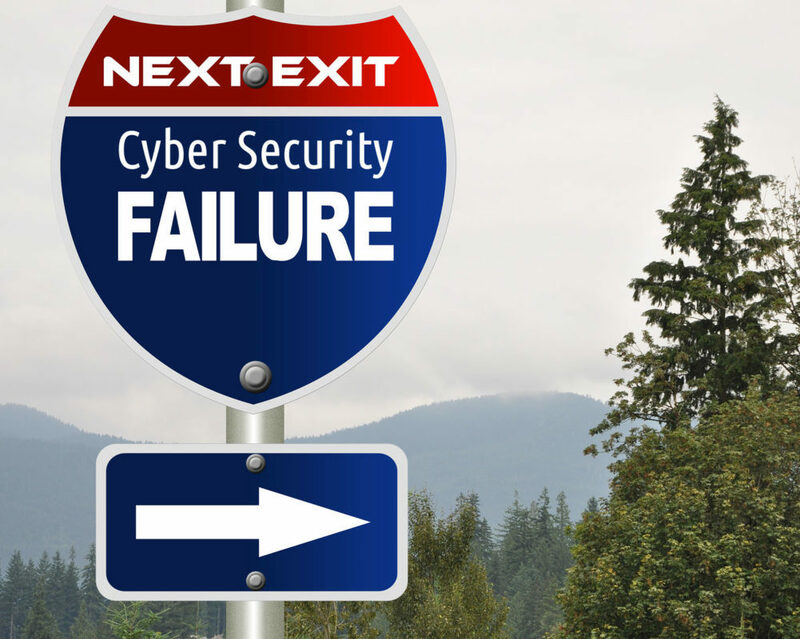 The cyber security ecosystem is progressing too slowly; few game-changers find adoption. The “good guys” are operating under severe constraints: End-user organizations often cannot adopt innovative cybersecurity due to technical, financial, organizational, operational, cultural constraints. Security vendors cannot commercialize truly disruptive cybersecurity because it won’t sell, and investors therefore won’t invest in true cybersecurity innovation. We hit the glass ceiling years ago! Hackers are winning unless we change. How to break through the vicious cycle? Ulrich discusses this market failure, and present various societal and personal options we would have to move cybersecurity (and privacy) forward. He will discuss the cyber security ecosystem that is progressing too slowly because of its many constraints. And why can’t the cyber security industry progress faster? This slide deck was presented by ObjectSecurity CEO Dr. Ulrich Lang at ISSA Cornerstones. To download this slide deck please fill in the form below as complete as possible, thanks. Dr. Ulrich Lang has 20 years of experience in cyber security. He received his Ph.D. in information security (funded by the UK military) from the University of Cambridge Computer Laboratory in 2003, and a Master’s Degree in Information Security from Royal Holloway College (London) in 1997. Ulrich is a renowned thought leader in access control policy, model-driven security, and Cloud/IoT/SOA/middleware security. He is on the Board of Directors of the Cloud Security Alliance (Silicon Valley Chapter). Since 2000, he is CEO/cofounder of ObjectSecurity, a cyber security innovator that develops OpenPMF, the award-winning model-driven security policy automation product. He worked as a proposal evaluator, project evaluator, conference program committee, panel moderator, consultant, book author.